Turning your cottage into the ultimate weekend getaway has never been more simple thanks to Adam Holman, as he drums up some easy, quirky and fun DIY projects that you can do next time you’re at the cottage. 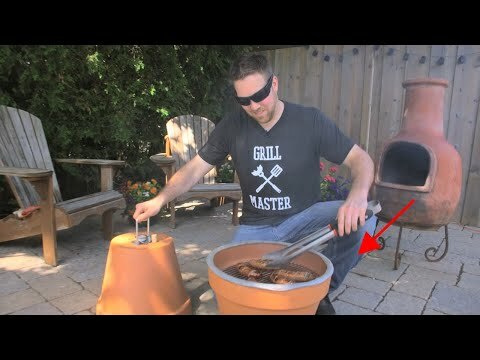 Just like belairdirect simplifies your insurance, we simplify life at the cottage by turning flower pots into a smoker. What projects should we make next Let us know in the comments! How to Make a Mini Chaff Cutter from an Angle grinder at Home |DIY.